Let’s check if this issue is affecting just the user account or the whole system. To do this, log out of your user account and log into another user account. 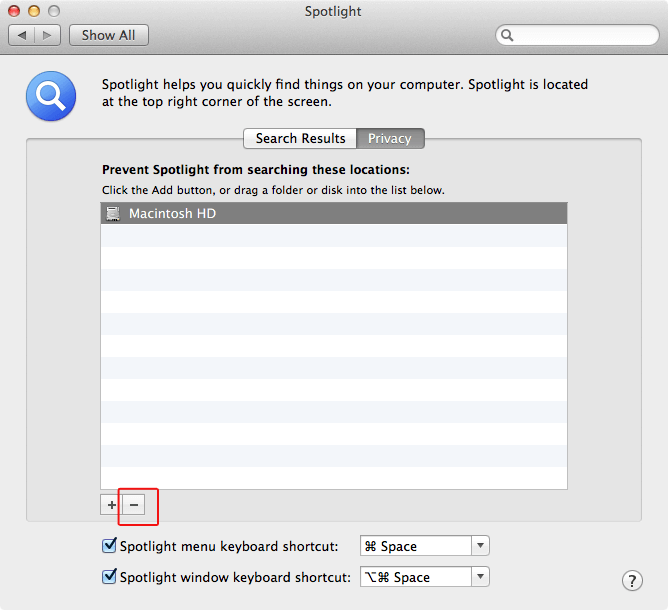 If spotlight is working when logged into the other user account, this means the home folder of the user account experiencing spotlight problems is affected. Now, use disk utility to check and fix permissions. 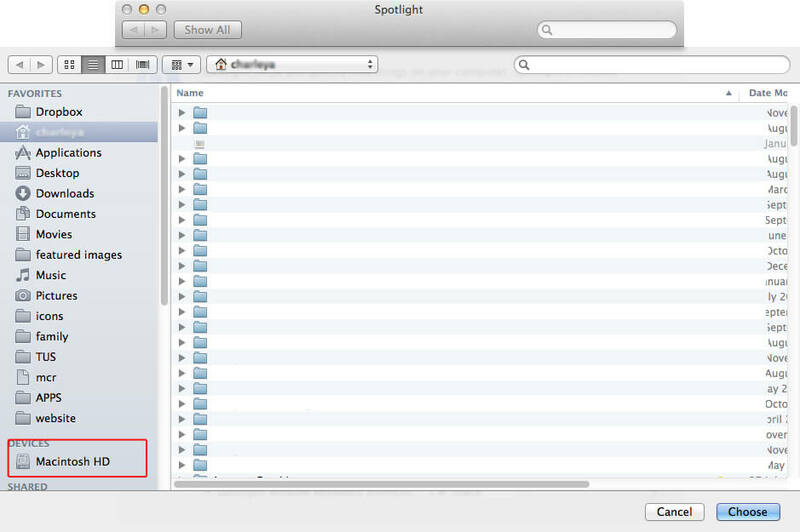 Reboot and try a spotlight search again. If this doesn’t resolve the problem, follow these next steps. Now click on the hard drive and click “-” to remove it. This will force the spotlight to re-index the Mac’s files. 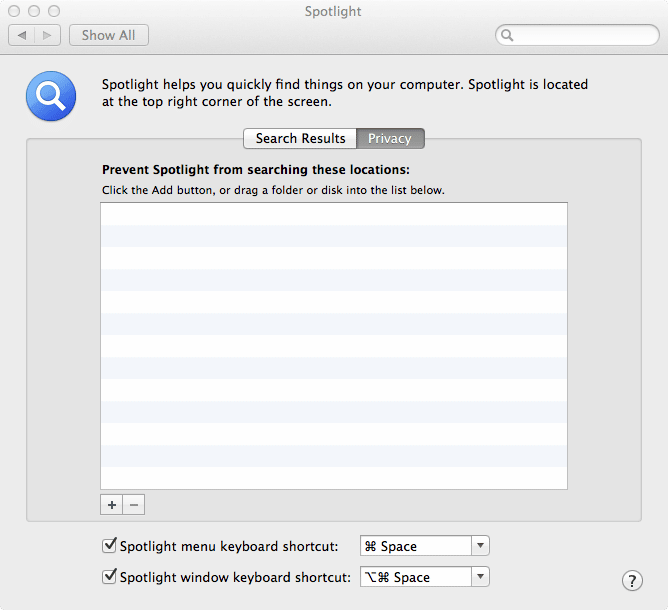 If this doesn’t resolve your spotlight problem you can try out the following steps using commands within the terminal. Important: We only recommend following this next step if you’re confident in Terminal and have a current backup of your Mac. Please note: Do not copy and paste the commands, please type them into Terminal. So, what do these commands do? The final command restarts the spotlight index. Great, why not subscribe to our free blog to receive more tips to keep your Apple devices happy, healthy and working hard. No, what else can I do? Our Apple Certified Team are authorised by Apple to support Mac users, and are best placed to help you. Just fill in the form below to receive a call back from our Apple certified team or call 0208 660 9999.